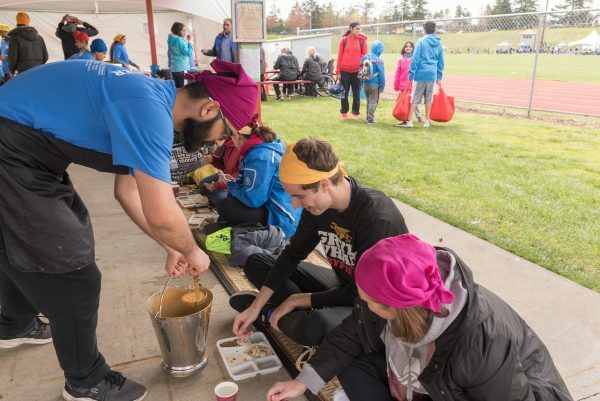 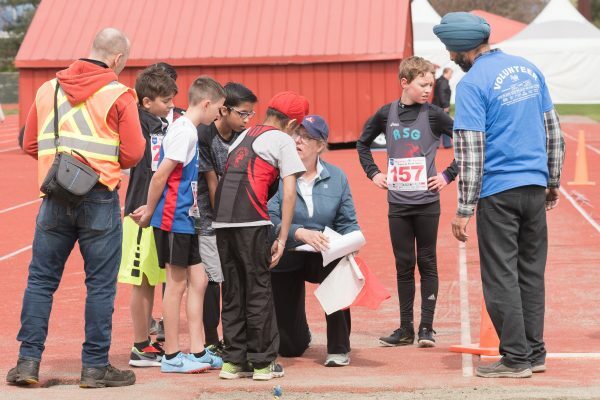 MANY VOLUNTEERS are needed to run the Vaisakhi Meet. 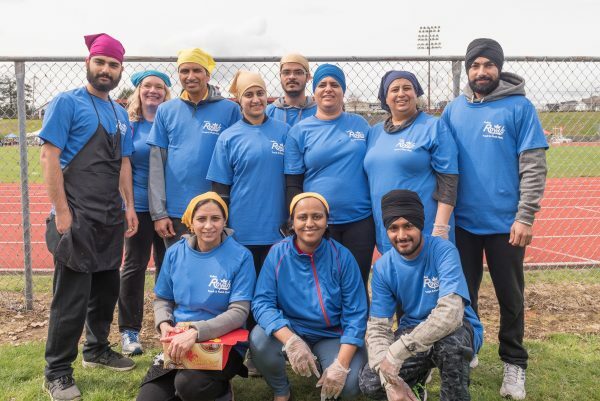 Volunteers must be at least 15 years of age and are needed for setting up for the day, greeting people, measuring throws/jumps, helping with races, helping to serve the FREE Vaisakhi Lunch, first aid helpers and for taking down/tidying up. 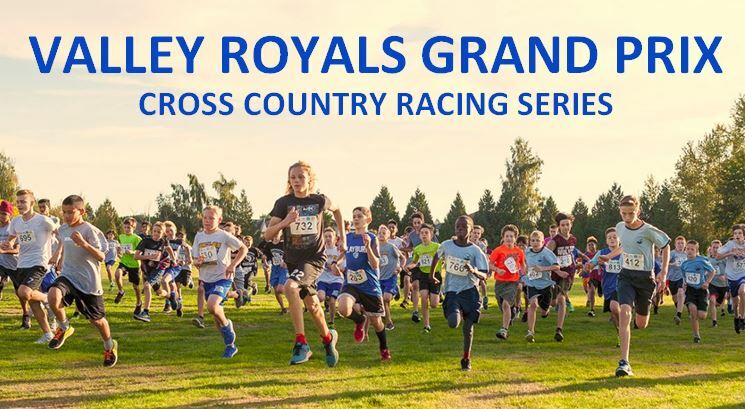 Include your First & Last Name, Cell Phone #, email address, T-Shirt Size, what hours you are available on April 13th, and what you’d like to do to help out.